Must confess that my knowledge of fungal infections is nearly pristine. Don’t know the first thing about them. Following are some worthwhile tips from the Centers for Disease Control. Who knew? A variety of meditation-based programs have been developed in recent years to reduce stress and medical symptoms and to promote wellness. One lingering question is to what extent these programs are similar or different. In a study published in the June issue of Psychosomatic Medicine, a team led by Massachusetts General Hospital (MGH) researchers, in collaboration with members of the two leading mind-body stress reduction programs, reports the results of their study documenting the different effects these mind-body practices have in the brain. There are two widely used meditation-based stress reduction courses. One is based on the relaxation response – first described by Herb Benson, MD, director emeritus of the MGH-based Benson-Henry Institute for Mind Body Medicine – which focuses on eliciting a physiologic state of deep rest, the opposite of the “fight or flight” stress response. The other is Mindfulness-Based Stress Reduction, developed by Jon Kabat-Zinn, PhD, of the University of Massachusetts Medical School, which emphasizes a particular, non-judgmental attitude termed “mindfulness” as key to stress reduction. 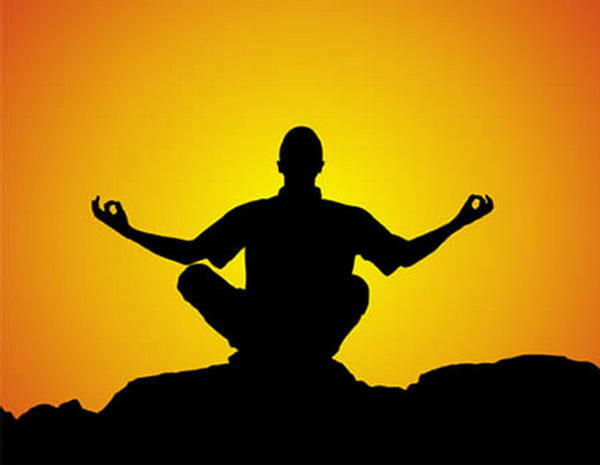 Although both interventions are based on meditation, the scientific philosophies and meditative traditions upon which each is founded are different, and these differences are reflected in the instructions and exercises taught to patients. I am an old man by any standards and while I consider myself comfortable on an Apple computer, I am not a big texter, Facebooker, or social-media maven in general. I do indulge in Google Plus. Nonetheless, I can not deny that the younger folks I encounter do seem to spend an inordinate amount of time looking at their cell phone screens. This piece from Samuel Merritt University fascinated me. In one Gallup Panel survey, 52 percent of smartphone owners reported checking their mobile devices a few times an hour or more. Data confirms that young people are even more wired: More than seven in 10 young smartphone users check their device a few times an hour or more often, and 22 percent admit to looking at it every few minutes. In an effort to keep as many foreign substances outside of my circulatory system, I take as few drugs as possible. Since I suffer from arthritis of the hands, I have to resist the temptation to get into painkillers daily. I fear the side effects more than my hands hurting. The Harvard Health Publications offer a number of techniques, some of them age old, that may reduce one’s need for pain medication. No respecter of age, arthritis pain can strike in numerous places. I feel strongly about the benefits of exercise in keeping our bodies and brains strong as we age. There is an entire Page – Important facts about your brain – (and exercise benefits) that you can check out. However, it is nice to know that we also have mental methods to preserve our aging brains. Brain scans of meditators and non-meditators. Areas of the brain affected by aging (in red) are fewer and less widespread in people who meditate. Regular readers know that I feel strongly about the positive link between exercise and brain health. Similarly, I had a post yesterday on the benefits of Omega-3’s and brain health. Now comes Neuroscience News with a report that further cerebral benefits may be gleaned by meditation – giving us a three-pronged attack against cognitive declines. Hear! Hear! New brain research findings suggest long-term meditation may lead to less age-related gray matter atrophy in the human brain. Brain scans of meditators and non-meditators. Areas of the brain affected by aging (in red) are fewer and less widespread in people who meditate, bottom row, than in people who don’t meditate. Negative correlations between local gray matter and age. Displayed are maximum intensity projections superimposed onto the SPM standard glass brain (sagittal, coronal, axial). Shown, in red, are significant negative age-related correlations within controls (top) and meditators (bottom). Significance profiles are corrected for multiple comparisons via controlling the family-wise error (FWE) rate at p ≤ 0.05. Note the less extended clusters in meditators compared to controls. Credit: Frontiers in Psychology. Two of these have to do with slowing down your life. That seems appropriate for the weekend. 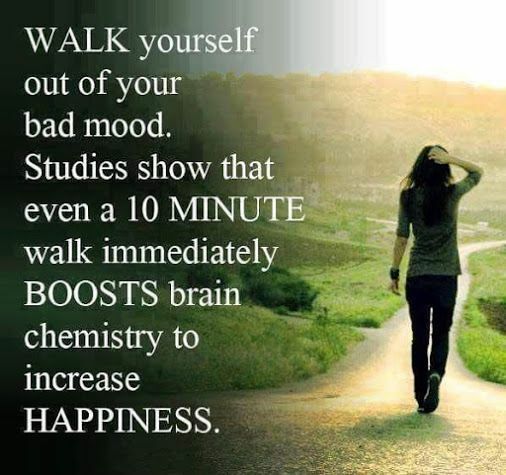 Besides these lovely ideas, please check out my Page – Why you Should Walk More for a full explanation of the benefits of walking. I consider walking to be the Cinderella of the exercise world, totally unappreciated, but really the belle of the ball. The little infographic is one of the best explanations of why just trying to lose weight is non-successful most of the time. if you get your thinking straight first, you can be successful at losing weight. But, it is more than just not looking bad. If you are willing to alter your life to remove excess pounds and integrating intelligent eating and regular exercise, you will see you pounds melt off and stay off, not to mention having more energy and a generally more positive outlook. 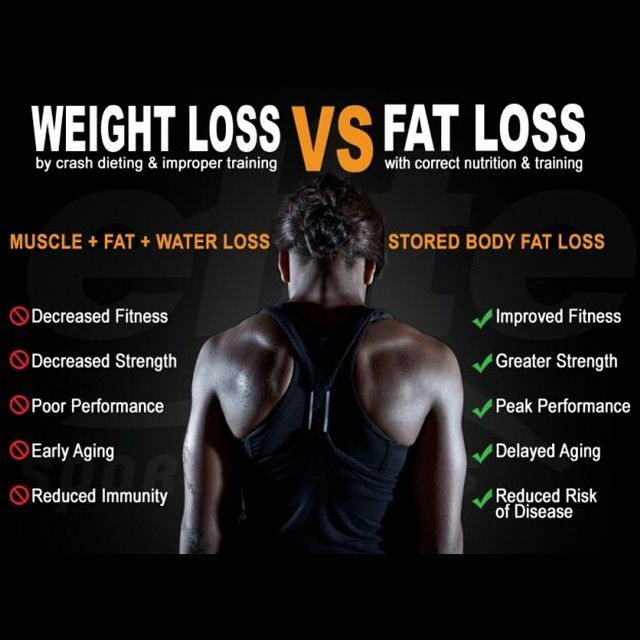 For the full story check out my Page – How to Lose Weight and Keep it Off. Slow down your life. Learn how to meditate. Take some time every day to let your mind savor stillness. Our hustle bustle daily lives too often leave no time for this and we pay a heavy price. You can learn more about relaxation and the brain on my Page – Important Facts About Your Brain. Not everyone enjoys just sitting in lotus pose, and believe it or not, you can meditate in many other ways. Yoga is also a form of meditation, and involves holding certain poses and flowing through different movements to achieve mind-body-soul unity. You can also engage in “walking meditation,” in which you fully focus on the act of walking, and helps you develop mindfulness. You can test out different styles, or combine them, to find one that relaxes you the most. I would like to add that I have said for years that riding my bike is a meditation for me in exactly the way described in the paragraph above. For those who have never tried meditation, it can seem like an unproductive, strange way to spend twenty or so minutes of your day. However, meditation offers a slew of benefits to anyone on the planet, and it costs nothing to start up a daily practice. By meditating regularly, you can increase your vibrational energy, or life force, and even retrain your brain to think positively. If you need some help getting started with meditation, refer to these tips for guidance. 1. Don’t get frustrated with your brain. Please check out my Page – Important Facts About Your Brain for more on this subject. New research by biomedical engineers at the University of Minnesota shows that people who practice yoga and meditation long term can learn to control a computer with their minds faster and better than people with little or no yoga or meditation experience. The research could have major implications for treatments of people who are paralyzed or have neurodegenerative diseases. The research is published online in TECHNOLOGY, a new scientific journal featuring cutting-edge new technologies in emerging fields of science and engineering. Overseas Tips on Fighting the Flu- London Daily Mail Online. There is good news for when we head into cold and flu season. The July Issue of Annals of Family Medicine reports that meditation and exercise reduced acute respiratory illness in a study group. I must confess it is most gratifying to see some of our blog recommendations have more positive results beyond the ones we originally suggested. A study of 150 patients, all over age 50, had the population broken into three groups. The first group was trained in mindful meditation, the second did eight weeks of brisk walking or jogging and the third control group did neither. Researchers monitored the patients with bi-weekly telephone updates and laboratory visits from September through May. Those who had meditated missed 76 percent fewer days of work from September through May than the control group. Those who had exercised missed 48 percent fewer days of work in the period. The severity of afflictions also declined for the meditators and exercisers. Those who had exercised or meditated had colds that lasted five days. The control group had colds that lasted eight days. So, if you have been dreading the upcoming sick season, you have reason to smile. If you are already exercising or meditating, you will likely experiece less severe afflictions this winter. 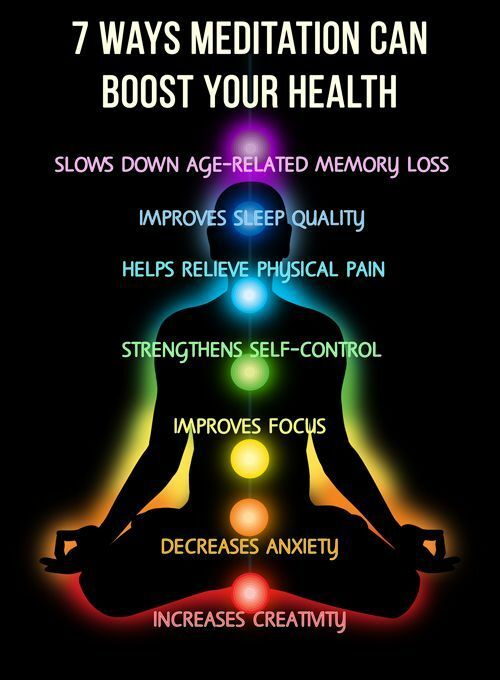 And, you can commence on an exercise or meditation program and feel better in more ways than one.